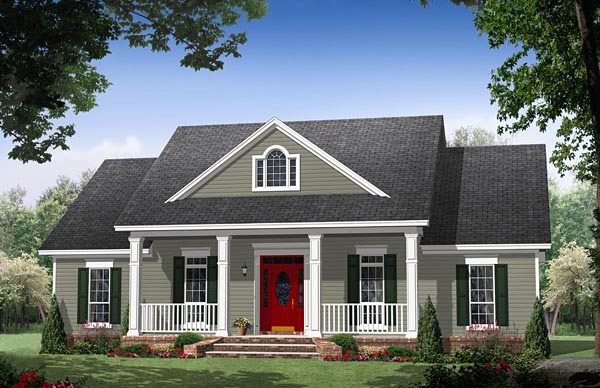 This well-designed plan provides many amenities that you would expect to find in a much larger home. The master suite features a wonderful bathroom with large walk-in closet. This plan also features a flex space which could be used as a fourth bedroom or an office. The great room has gas logs as well as built-in cabinets and 10' ceilings that make it a great place to relax and spend time with family and friends. The rear walk-out basement provides a great space for those summer cookouts. This plan is the perfect solution to your family's needs. 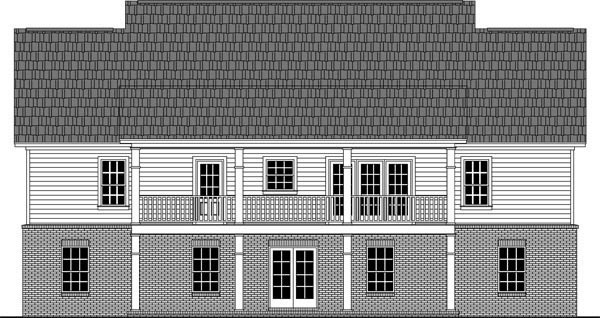 Question: How/where could a garage be added to this plan? 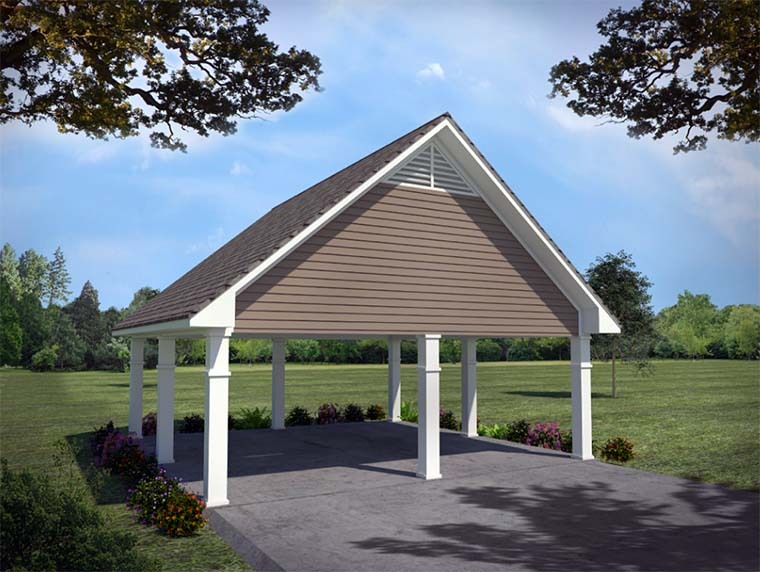 Answer: This plan does already come with a plan for a detached 24'-8" x24'-8" detached two car carport. You could build it attached to the rear or right side of the house, or detached wherever you want. 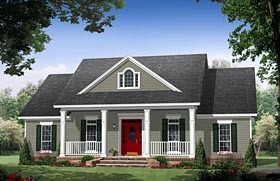 See plan 59134 for an example of how a garage could be added onto the rear right corner. It is also possible to add a garage to the right side, with entry through the flex space area. Thanks. Click Here to download a free PDF Brouchure of Plan Number 59973.